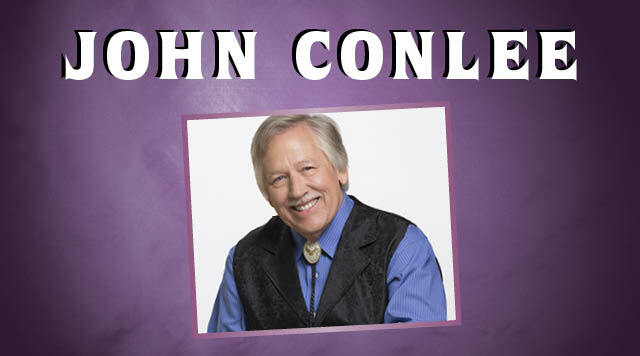 John Conlee has been rescheduled for Saturday, June 29, 2019! Enjoy chart topping hits from one of country's most respected vocalists with classics like Rose Colored Glasses, I Don't Remember Loving You, Backside of Thirty and more! Tickets purchased for the original show date may be used for the rescheduled date. Visit B Connected for more information. Must be 21 or older. Management reserves all rights.